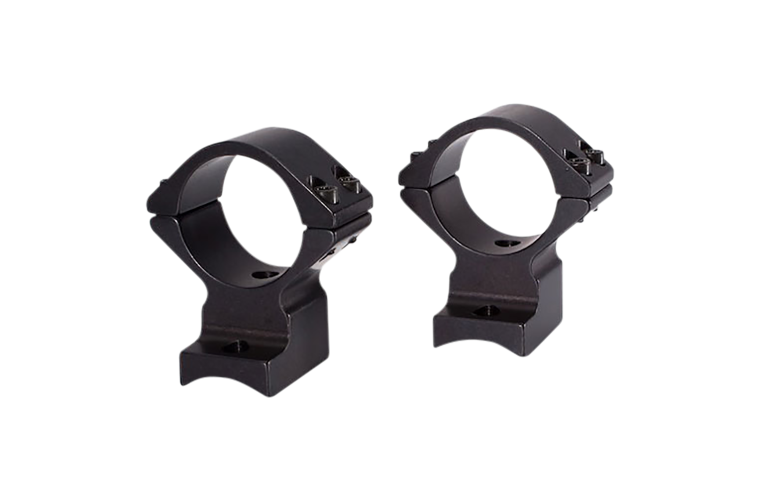 The one-piece construction of the Talley Lightweight Alloy Scope Mount is unique. The rigid design has no joint between the scope and the rifle. 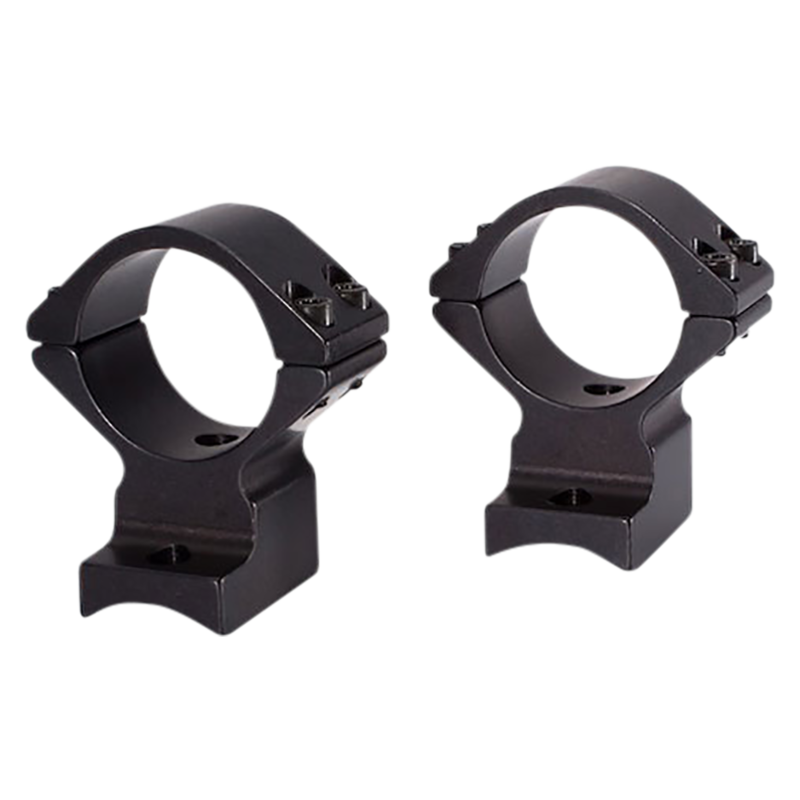 The Talley Lightweight unitized design eliminates the possibility of an "out of alignment" interface or "loose connection" between the ring and base of traditional two-piece designs.